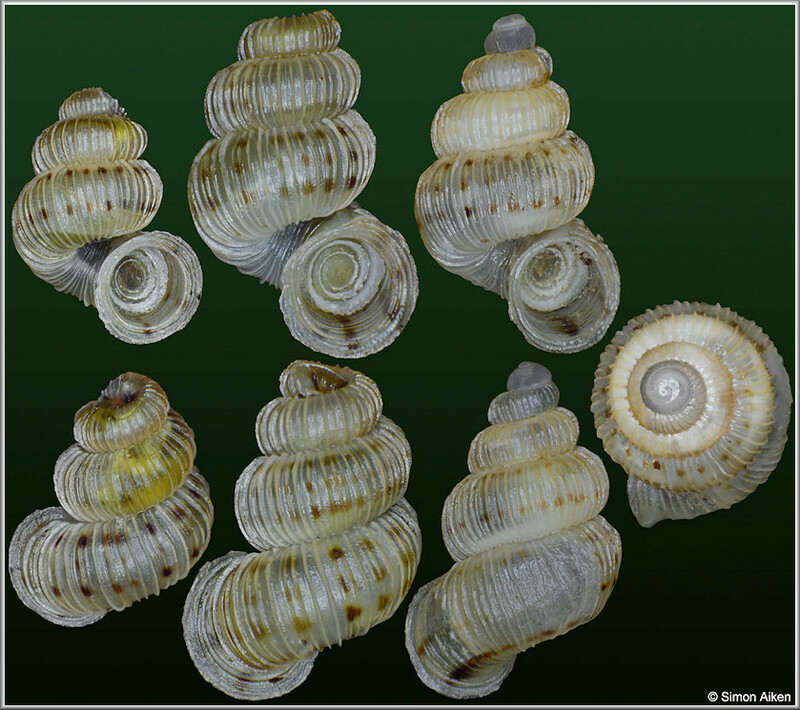 Polo, Barahona Province, Dominican Republic (3.6 - 4.8 mm.). Photographed by Simon Aiken. Image copyright 2016 by Simon Aiken and used with permission.